Muddy says: Fancy a treat? We love love love this salon in Hankerton nr Malmesbury. Set in a gorgeous old Coach House, it is charming, tranquil and relaxing – the perfect place for some well earned pampering. 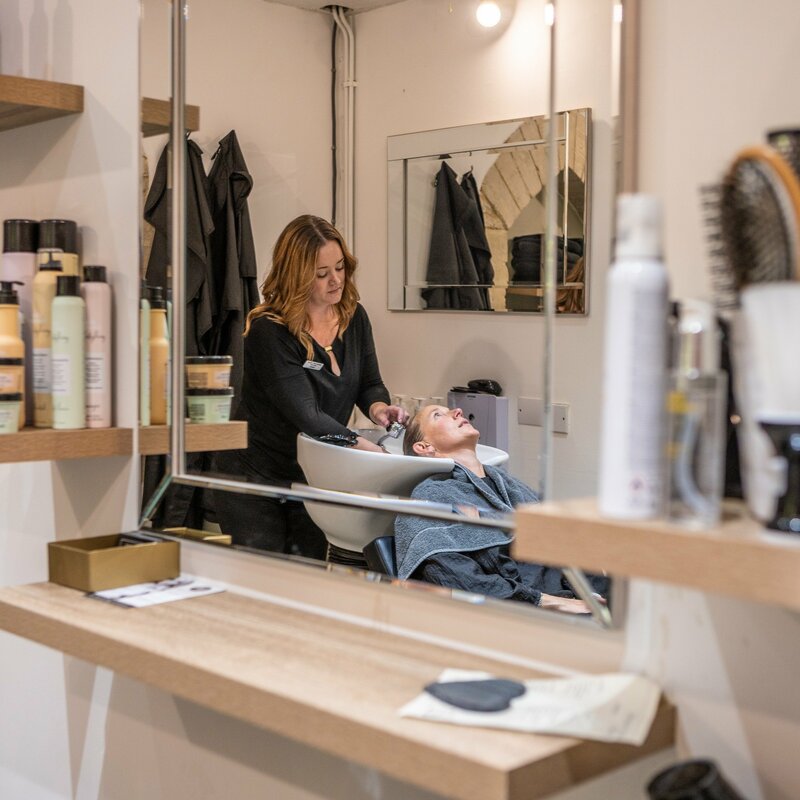 Come and experience one of our fave hair, nail and beauty salons in the whole of Wilts! 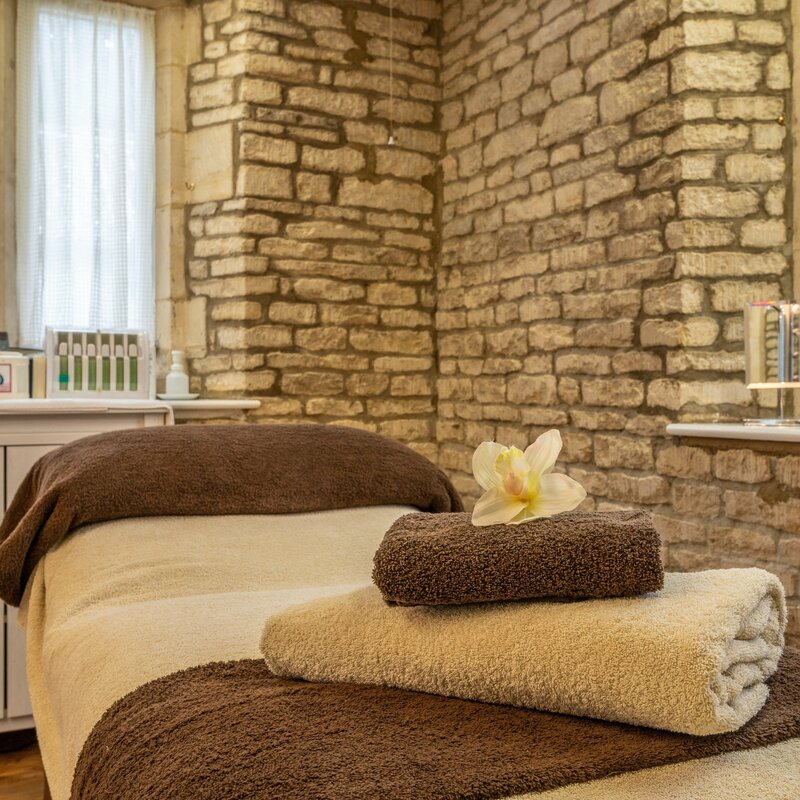 Located in a converted coach house in the sleepy village of Hankerton near Malmesbury on the edge of the Cotswolds, there is ample free parking (just what we need), and a gorgeously relaxing atmosphere. It truly is the place for some well earned pampering and relaxation, because, y’know, you’re worth it. Offering all kinds of therapy for your body, look and mind, at Lifestyle Health and Beauty you can choose from amazing Guinot facials, massages including deep tissue, hot stone back massage and reflexology, and a whole range of waxing treatments. They do eyelash tinting and lifting, gel nails and of course everything you could demand to keep your locks luscious. Most importantly, your wellbeing is their priority and I promise, you’ll feel truly at home and at ease in their care. You’ll probably never want to leave! ***HOT OFF THE PRESS! 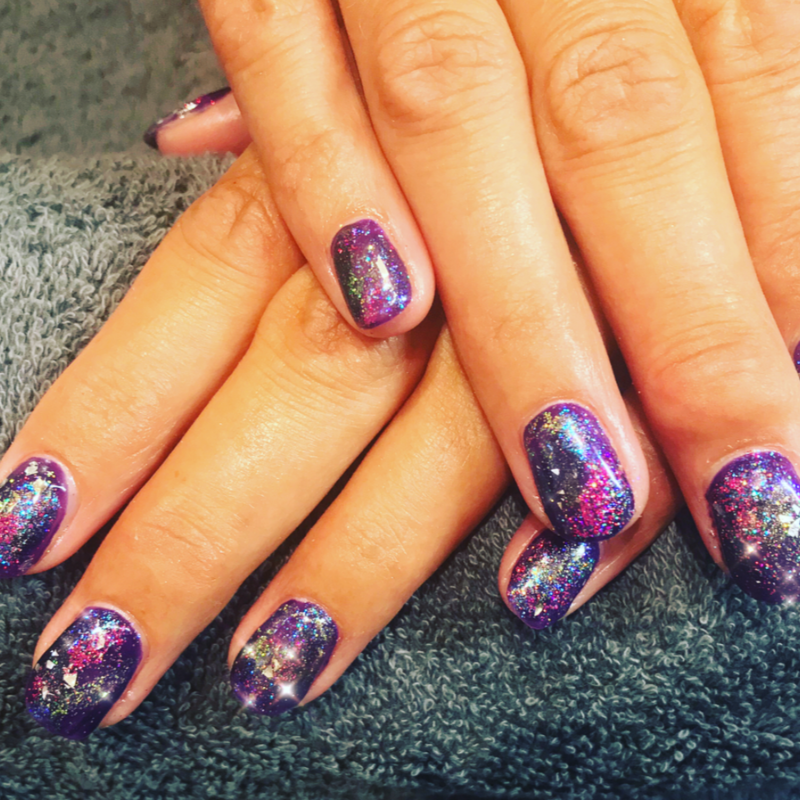 *** Lifestyle Health and Beauty are offering an Easter special with one of their therapists, Aggeliki – get a fabulous Gel manicure for only £20, as well up to 40% off all of their BareMinerals stock. What are you waiting for? Get booking, Mudsters!